In under half an hour’s drive south of Ladysmith, visitors can view panoramas that stretch from hot valley bushveld across to the Drakensberg Mountains, often covered in snow in the winter. 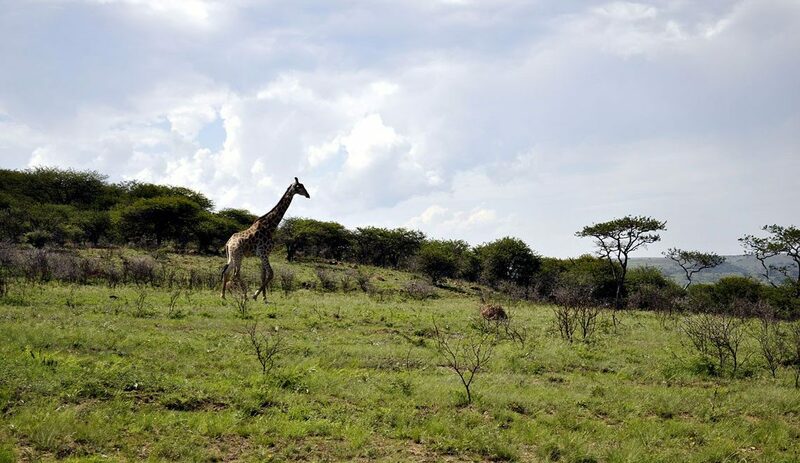 Steeped in Anglo-Boer War history, the reserve boasts a rich selection of wildlife amongst thorn savanna vegetation. At iPhika Bushcamp you have a couple of thousand hectares of African bushveld to yourself. Nearest centre: Ladysmith is 35km away (about 20 minutes). Visit Spioenkop Nature Reserve’s home page.